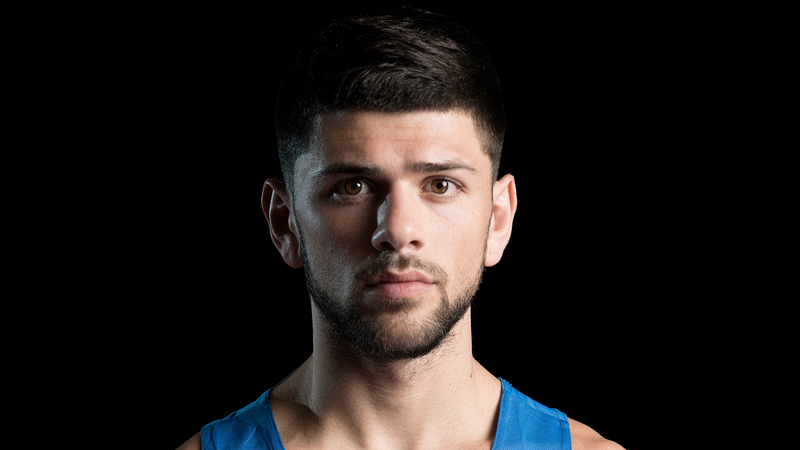 GB Boxing has confirmed that Joe Cordina has left the World Class Performance Programme (WCPP) for boxing and will not be part of the GB Boxing squad for the 2017- 21 Tokyo cycle. Cordina has been released from his contract with GB Boxing (which ends on 31 March 2017) and is free to pursue other career opportunities. The Welsh lightweight is the current European Champion, which he won when he defeated Otar Eranosyan of Georgia in the 2015 final in Samakov. He won a bronze for Wales at the 2014 Commonwealth Games and competed for Team GB in the 2016 Rio Olympics where he won his first contest but lost in the round of 16 to Hurshid Tojibaev of Uzbekistan. GB Boxing’s Performance Director, Rob McCracken, said: “Joe is a talented boxer and we wish him all the best in his future career.